The Indian Directorate General of Civil Aviation (DGCA) issued a issued guidelines to airlines for real time tracking of aircraft in the wake of the recent disappearance of Malaysia Airlines flight MH370. According to the DGCA directive, airlines in India have to use onboard ACARS or ADS-B to track their flights. Operators will also have to ensure the serviceability of these systems before every departure, according to the Air Safety Circular. Airlines with flights over areas with no coverage of ACARS or ADS-B have been advised to devise a procedure for effective tracking of their aircraft. In addition, the regulator has ordered flight crews to report aircraft coordinates, speed and altitude every 15 minutes while flying over such areas. DGCA also asked the operators to ‘monitor both fault and warning messages of ACARS’. 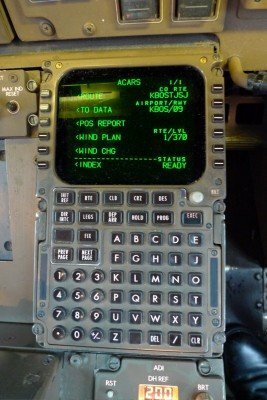 Any issue with ACARS or ADS-B would now be required to be immediately communicated by the flight crew to ground stations using a voice or data link. However, a deadline for the implementation of the real time tracking system hasn’t been stated yet.